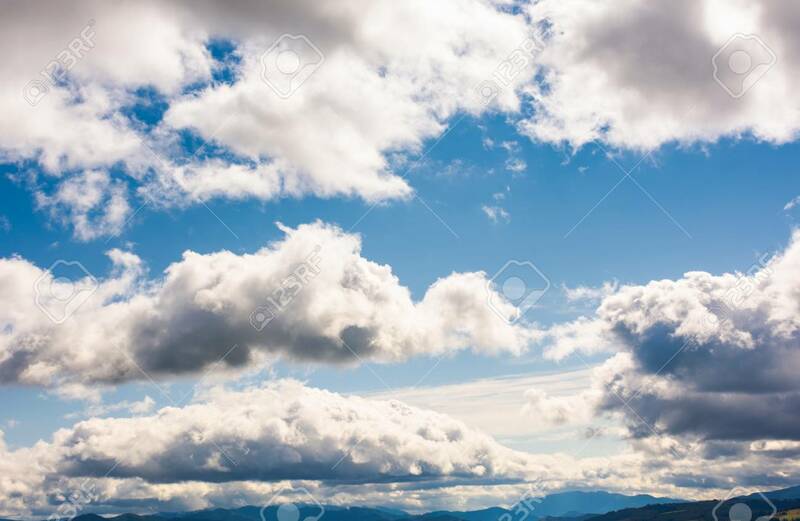 Beautiful Cloudscape On A Blue Sky. Wonderful Autumn Background Stock Photo, Picture And Royalty Free Image. Image 107270599.